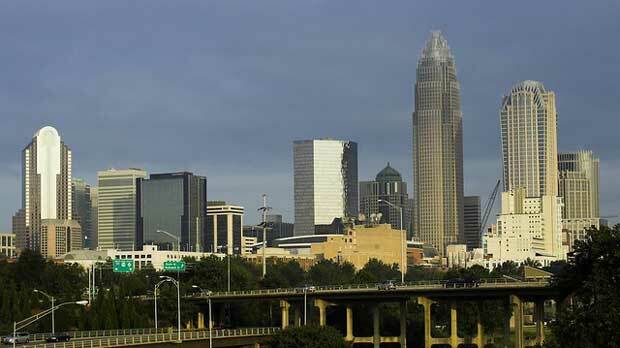 Earlier this month a new affordable housing initiative launched by media outlets in Charlotte, North Carolina received a $30M donation from two local banks, Suntrust and BB&T. The region is 30,000 affordable housing units short, according to WCNC, and the new donation will help to promote and incentivize development in the region for new affordable housing units. Currently, only 15 percent of housing options in the region are considered affordable for those who make under $50k. Queen City will be able to look forward to more affordable housing options through the new initiative. “It’s not enough to solve the issue,” says Wes Beckner, regional president for BB&T Bank.